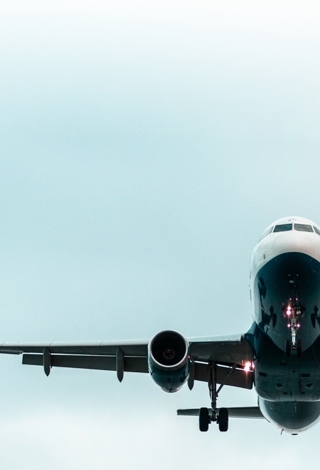 Inbound Marketing for Travel and Tourism Businesses. If You’re Not Inbound, You’re Outbound. The playing field is changing. 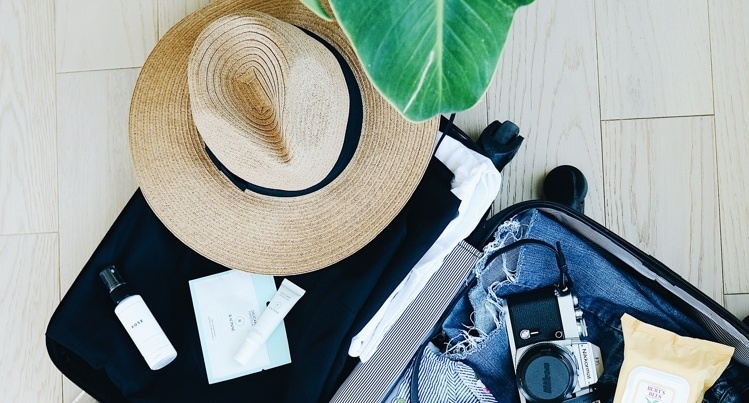 Digitally-savvy travelers have more choices than ever before. The art of persuasion is changing right along with them. At Diaz & Cooper, inbound marketing for travel and tourism businesses isn’t about reaching out to your audience. It’s about making it easy for them to find you online. It’s about becoming relevant before you hit them with a sales message. It’s about connecting with their lifestyles in pertinent ways that put you on the radar and position you for a booking the minute the opportunity arises. 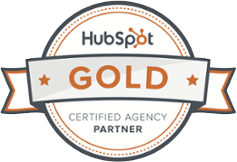 HubSpot is a leading inbound marketing, CMS, analytics and CRM growth stack platform founded in 2006. Today, customers in more than 90 countries use HubSpot’s award-winning software to transform the way they attract, engage, and delight customers. HubSpot allows us to build and manage a responsive website that's optimized for every device and every visitor. 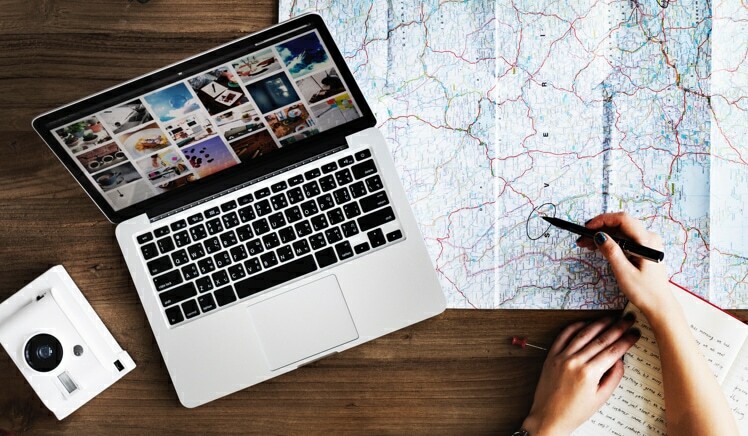 Learn how HubSpot’s data-driven approach and proven methodology has helped other travel, tourism and hospitality brands realize real results and boost bookings online. Success means measurable, track-able ROI of marketing and sales efforts. With tens of thousands of customers, you can be sure they have proven how to generate results. You don’t want to send out spammy, ineffective messages. Before we act, we think. Who are we trying to reach? What are they looking for and where are they looking? HubSpot Agency Partners understand the value of personalizing content based on where the buyer is in their customer journey. HubSpot is agile, an all-in-one tool that streamlines campaign creation and tracking the performance of these campaigns. HubSpot also provides transparency to our Customers. We encourage and train Clients to use HubSpot as much (or as little) as they want to have complete visibility into our marketing campaigns and the results we achieve. Make Diaz & Cooper Advertising part of your growth team! Our process transforms websites and digital marketing into top sales people, creating a predictable and profitable system for acquiring customers.